The Western Samadu were originally Han Chinese soldiers who were sent from eastern China to Yunnan many centuries ago. 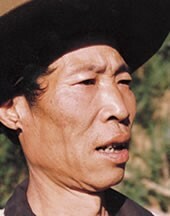 They stayed in Yunnan, married local Yi women, and gradually evolved into a distinct ethnic group called the Samadu. 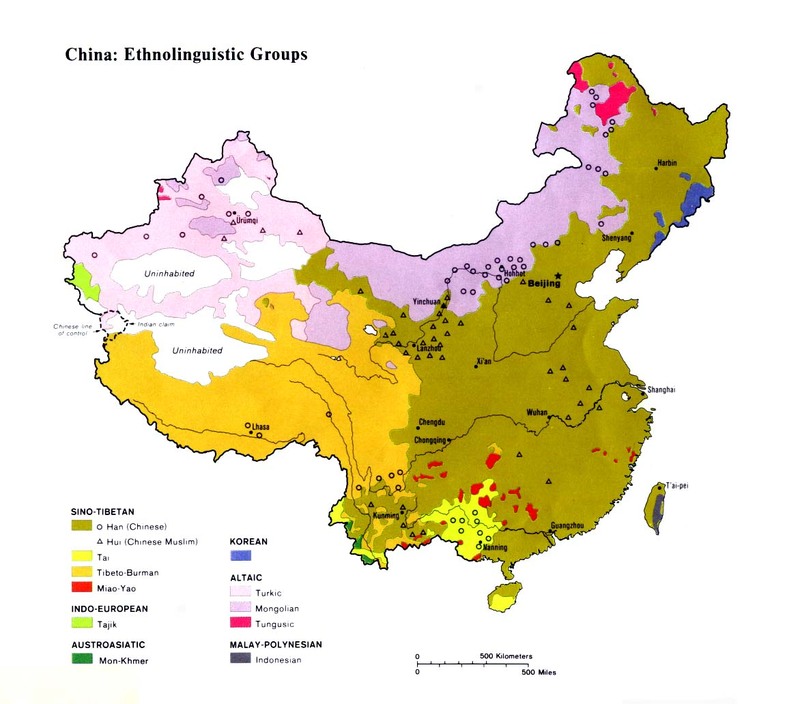 Based on cultural and linguistic factors, the Western Samadu were officially included under the Yi nationality in China. 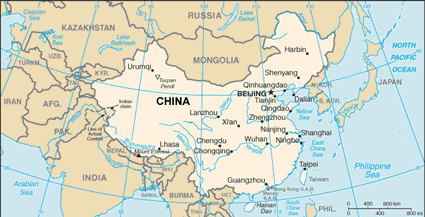 The Samadu claim they originated in Jiangxi and Hunan provinces in eastern China. From there, they say they were sent to Kunming as soldiers in the Ming Dynasty armies, and from there some of them were dispatched to western Yunnan to patrol rebellious areas. In this regard they are similar to the Western Gaisu people, who also live in Yongde County. Western Samadu culture is now virtually indistinguishable from the Han Chinese around them. The only factors that make them different today are their ethnic name, their history, and their language, which is fast becoming extinct. Older Western Samadu practice animism and ancestor worship. The younger generation, having been educated in atheistic schools, are mostly non religious and view the superstitions of their forefathers with contempt. David Adeney, a former CIM missionary to China, found that Communism was not merely a political system but a religion set on conquering the hearts and minds of its subjects. "The Communist gospel says that God is not love, God is not personal; rather God is an inevitable necessity which moves in history to redeem men's bodies and minds from the slavery of hunger and injustice...Thus, while Communism has no concept of God, it supplies a substitute. Man in society becomes the God of Communism." The Western Samadu are not known to contain any Christians. There are some Wa and Lahu believers in the general area they inhabit, but few believers have ever made a specific effort to reach out to the Western Samadu. There are several other Yi groups in Zhenkang and Yongde counties, including the Limi, Mishaba Laluo, Pengzi, Suan, Western Gaisu, and Yangliu Lalu, but all are unreached people groups in desperate need of the gospel. Because their language is on the verge of extinction, the Western Samadu could now best be reached by Chineselanguage media. View Samadu, Western in all countries. Location in Country: According to a 1999 source, 7,500 Western Samadu people live in the western part of Yunnan Province in southwest China. The majority (6,000) live in Zhenkang County, while an additional 1,500 inhabit areas within neighboring Yongde County.